The GI Optical Power Meter for fibre Integrated Reception System. This light meter provides precision measurement of optical power in Global Invacom Fibre IRS systems. 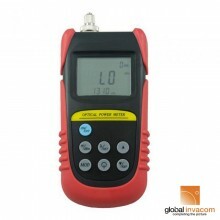 Ideal for testing system function, maintenance and fault finding. 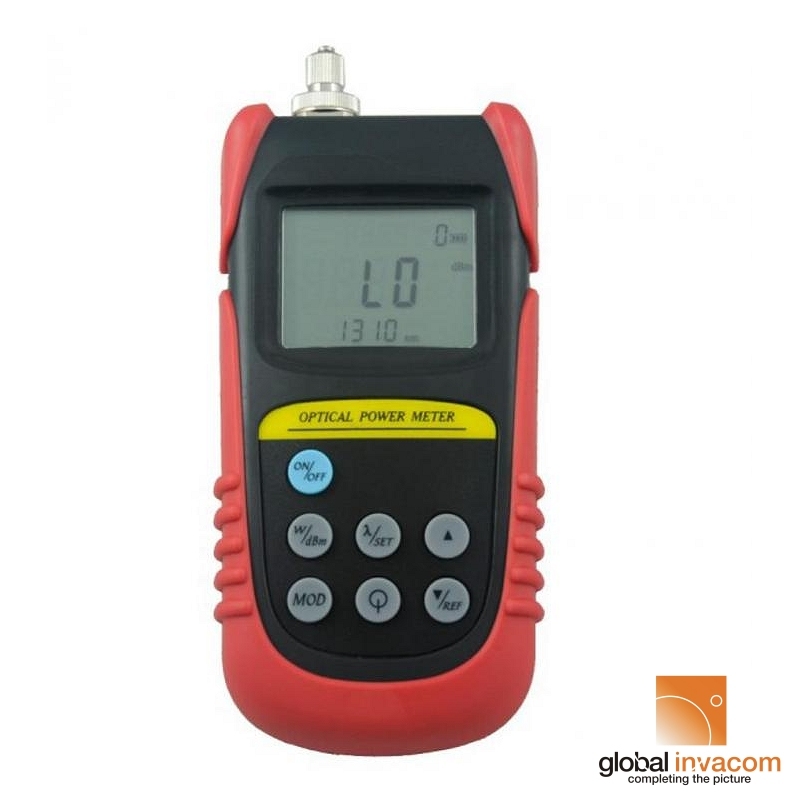 Click the button below to add the GI Optical Power Meter for Fibre Installation Testing to your wish list.